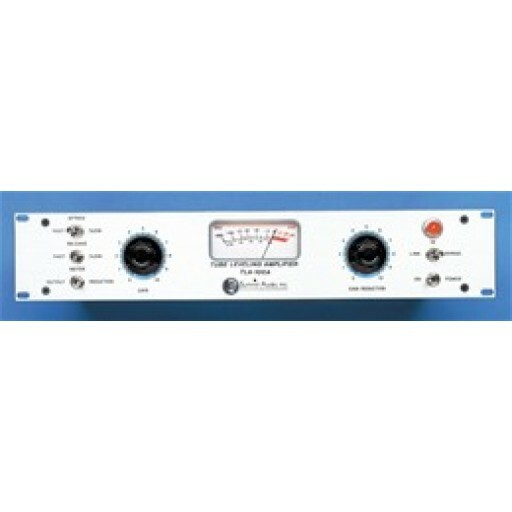 The Summit Audio TLA-100A Tube Leveling Amplifier is a classic design with a technological hybrid of vacuum tube and solid state devices. The harmonious blend of old and new technologies produces the incredibly warm and smooth sound of vacuum tubes in a compression device that does not have the inherent disadvantages of older designs. Summit Audio has been making the TLA-100A for over 15 years and produces a sound that remains a much sought after quality that is used on literally thousands or records and in live sound venues across the world. • Hand crafted in the U.S.A.